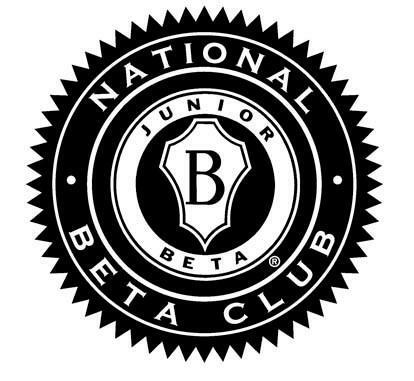 The National Beta Club is the largest independent, non-profit, educational youth organization in America, and for more than 80 years, it has prepared today's students to be tomorrow's leaders. MISSION STATEMENT: To promote the ideals of academic achievement, character, service and leadership among elementary and secondary school students. 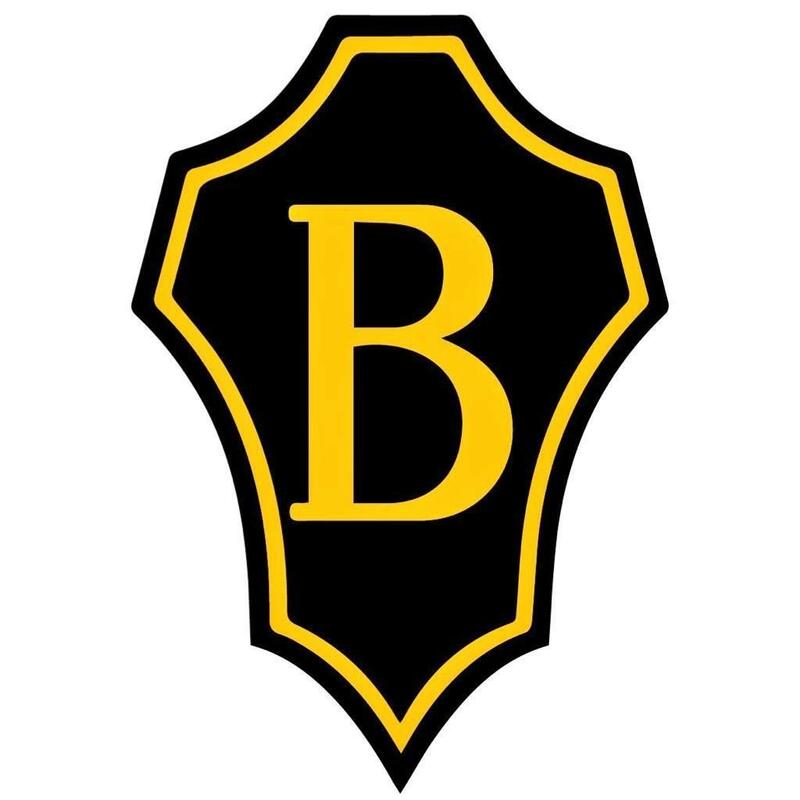 The Chuckey-Doak Middle School chapter of the Junior Beta Club was established in 2014. The club began attending state convention in 2015 with only a few members. 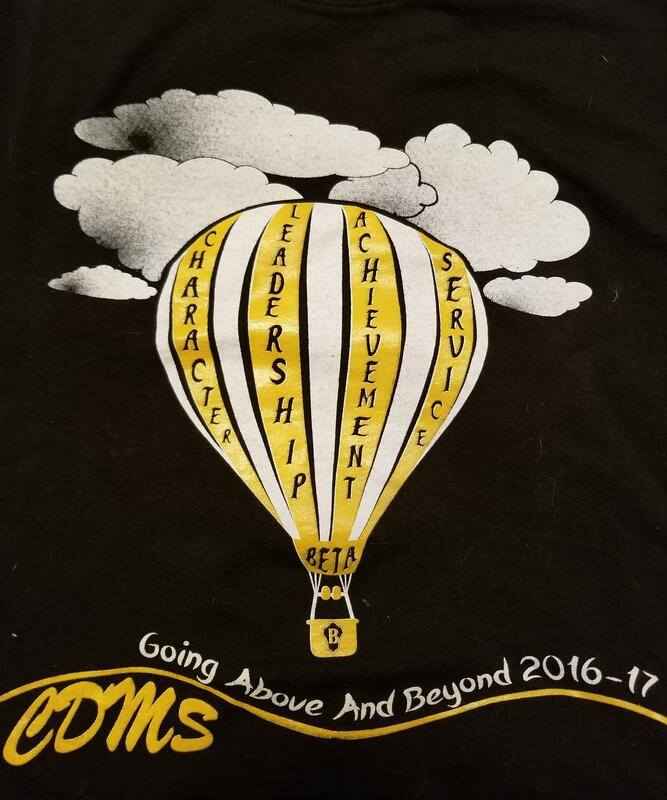 Since then, the BETA club has taken 30 students each year to compete. Parents of BETA members can join our Remind group by clicking on the link.